Commerce Department trade officer Catherine Werner used to promote American business from the U.S. consulate in Guangzhou, China. Today she says she suffers from bouts of nausea, dizziness, and headaches. She says her sense of balance is off. Robyn Garfield, also a trade officer with the Commerce Department, was posted in Shanghai. 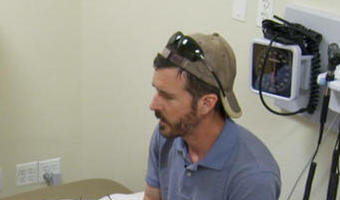 Along with nausea, dizziness, and headaches, he says he has trouble remembering words. 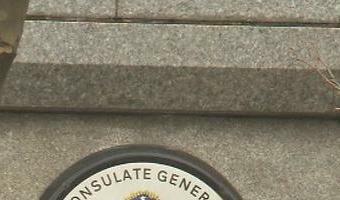 State Department security officer Mark Lenzi used to work in the consulate in Guangzhou. When he did, he said the splitting pain in his head was debilitating. He couldn't sleep. "I was thinking, 'What is wrong with me? Something's wrong,'" he said. The three are among at least 15 American officials in China who say they suffered unexplained brain trauma after being attacked by a mysterious weapon. 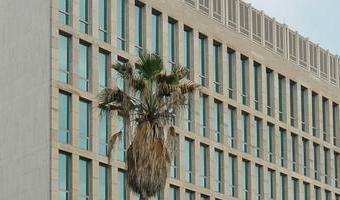 Previously, 26 Americans who worked in the U.S. embassy in Cuba said they also experienced an attack and have similar symptoms. This week on 60 Minutes, correspondent Scott … [Read more...] about Is an invisible weapon targeting U.S. diplomats?